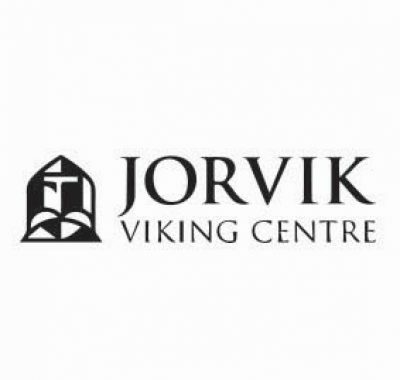 Jorvik Viking Centre has formed a partnership with Robert Wilkinson, allowing both organisations to benefit and learn from each other. 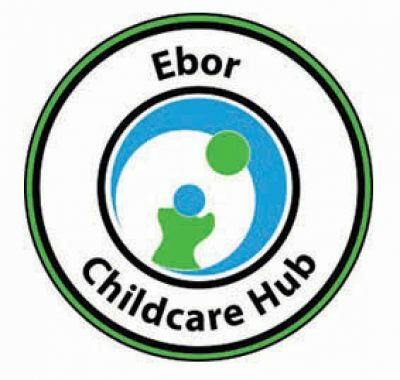 It is an exciting educational collaboration. 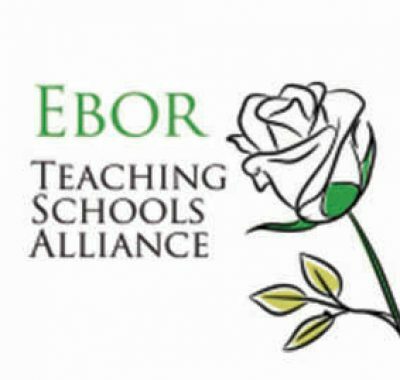 The Ebor Teaching Schools Alliance is a partnership of schools and institutions working together to develop teaching as a profession which will transform young lives. At the heart of the Alliance are two teaching schools – Manor CE Academy and Robert Wilkinson Primary School – both recognised by the National College as outstanding practitioners in teaching and learning. Whilst the two schools lead the initiative they are only a small part of the Alliance.